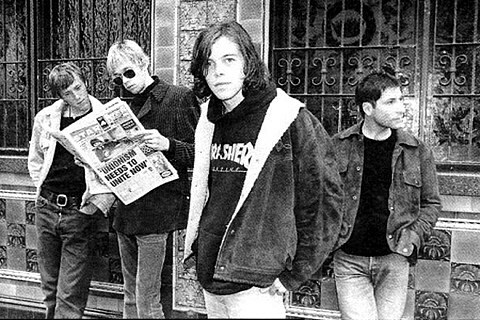 Ride confirm reunion tour, announce dates including Terminal 5, Primavera & more! Well that didn’t take long. Earlier today, a Ride reunion was teased and now it’s officially been announced that the legendary shoegazers will bless us with their first shows since their 1996 breakup in 2015! As speculated, they will in fact play Barcelona’s Primavera Sound Festival (with The Strokes and more TBA) and they’ve also announced two North American dates so far, one of which is at NYC’s Terminal 5 on June 4 (same place fellow reunited shoegazers Slowdive just played). Tickets will be on sale soon.